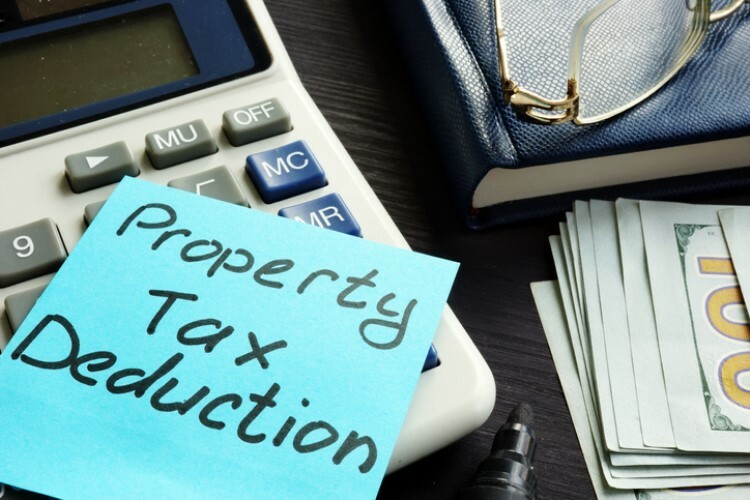 The Housing Industry Association lauded the federal government's announcement of further income tax cuts this year, saying this move will help improve Australia's housing conditions. In a statement, HIA chief economist Tim Reardon said the federal government's budget this year would have a positive impact on affordability by boosting the disposable income of Australian households. Treasurer Josh Frydenberg said 10 million Australians would be able to take advantage of the tax cuts: Australians earning up to $18,200 annually will continue to pay no income tax, while those in the next income bracket ($18,201-$37,000) will receive an additional $55 tax cut to the existing $255. 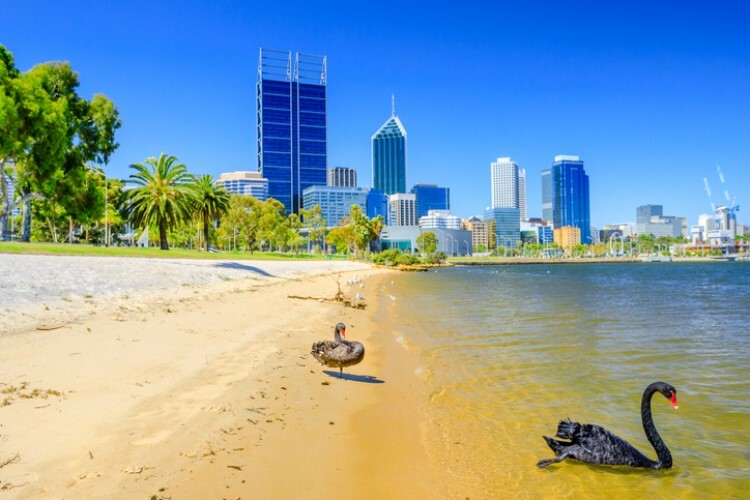 Australians taking home up to $90,000 will enjoy a maximum offset of $1,080. "This is money that could go towards your monthly mortgage payment, your quarterly power bill or your yearly car insurance," Frydenberg said. On the other hand, the tax relief for those earning up to $126,000 will gradually reduce to zero. Reardon said the timing of the tax cut on 1 July and the modest growth in wages would see an increase in household disposable income. "The combined impact will boost household consumption faster than an interest rate cut and assist in offsetting the credit squeeze," he said. HIA also recognized the government's move to set aside $1.7 billion for affordable housing projects. Reardon said this would improve the building and construction industry, which employs one in 10 workers in Australia. "Maintaining a strong building sector is important not just in terms of employment but also to ensure that adequate new homes are built to avoid a worsening of the affordability challenge," he said. Furthermore, he believes that the boom in building activity will increase the demand for transport and economic infrastructure, both of which are essential in the evolution of cities and regional centres. “The budget’s increase in expenditure on infrastructure projects will also play an important role in absorbing employment as the housing industry cools," he said.